My beet juice cleanse experience over a period of 6 months yielded a host of pros, cons and questions. My beet juice cleanse experience did not yield the amazing benefits touted by its most outspoken adherents. To be fair, I would say there were some noticeable benefits. But after much dedicated experimentation, I ultimately abandoned it. I still love the color purple, however! Feeling more alert and energetic right after drinking it. HOWEVER, was this because of a boost in nitric oxide - and/or body mounting an emergency response to deal with influx of excessive amounts of some compound contained in my purported elixir? It is not uncommon to feel more 'speeded up' due to exposure to a toxic substance - this is because body is stressed, then mobilizes its forces to get rid of the offending compound. Stress puts body on alert - into sympathetic 'fight or flight' mode, whatever the stressor. 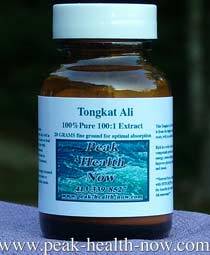 FAST laxative effect! Could be a great short term remedy for constipation! 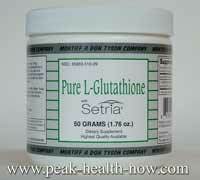 (Felt some general, mild gut irritation associated with the laxative effect). Some increase in smoothness of skin. One evening, I grated fine some fresh beet - only about 2 oz - as a little 'treat.' Usually, I would mix in a little apple cider vinegar and avocado oil to create a tasty grated salad. However this time, just ate it with no dressing. As I chewed and swallowed it, I found the back of my throat burning with increasing intensity! A few mouthfuls and my throat was on fire; also my stomach felt irritated. The burning feeling in my throat and stomach persisted for several hours! A bit in shock, I was led to wonder what compound in beets could cause such a pronounced discomfort. Beet greens are known to contain significant amounts of oxalic acid which can trigger problems such as stone formation in some people. I was surprised to find out that BEETS themselves also contain prodigious amounts of oxalic acid! Assuming my experience was associated with oxalates, it left no doubt of the 'acid' in oxalic acid. Hmmm… It gave me pause to think how I had been putting vast amounts of it through my gut on an empty stomach nearly every morning! I got mixed messages from my body right from the start. The daily beet juice cleanse drink seemed to give me an immediate energy boost. 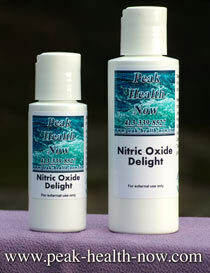 Part of this could relate to the reputed increase in nitric oxide production for which this vegetable is renowned. As stated above, it ALSO could relate to the body ramping up its emergency response to a compound that was in some way toxic and causing stress - maybe oxalates? Both my husband and I took days off from the protocol here and there. He stayed with it more than I did. Eventually, he felt no need to continue. He feels generally positive about his experience. I ended up deleting if from my self-care program 5 - 6 months before he did. 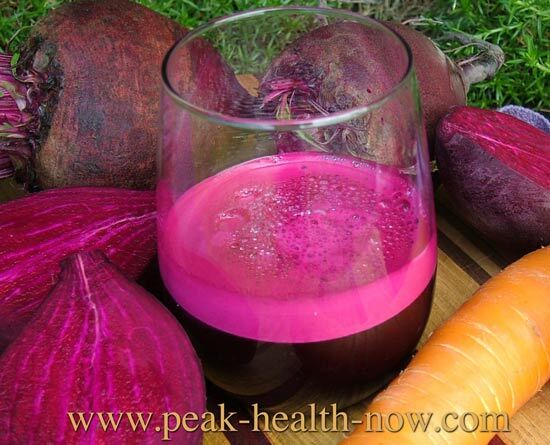 As I continued on a rather consistent schedule of beet juice, increasingly some aches and pains manifested, especially some joint pain. 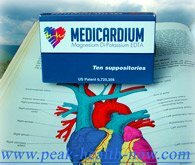 Such discomfort had been one of the major mercury toxicity symptoms I had experienced years ago. I gave the beet juice cleanse the benefit of the doubt. Perhaps the saponified minerals that are supposed to dissolve biofilms and pathogens were getting at some old remnants of inflammation and infection in my joints. As the pain intensified, it began to have the feeling almost as though there were shards of glass inside my joints. Additionally, unaccustomed pain reverberated throughout my musculoskeletal system. It was at this point that I embarked on some further research - on oxalates or oxalic acid, which I knew were contained in beet greens. I was familiar with the idea that oxalates can be an irritant to body tissues. Boy, did I get an eyeful! I learned that while the body has a way of getting rid of oxalates, if you eat too many high oxalate foods, the backlog can form sharp painful crystals in virtually ANY organ of the body. Brain, kidneys, heart, etc. are all fair game! Beets as well as beet greens, are LOADED with oxalic acid! They are one of the highest oxalate-containing foods on the planet! Not only that, but I was shocked to learn that even before the beet juice cleanse, I had been on a HIGH OXALIC ACID DIET for YEARS! Carrots, almonds, tumeric, sesame, olive oil, garlic and tomatoes (eaten in larger quantities in summer along with sweet red peppers) all are high in oxalates! So are ALL nuts and most seeds! 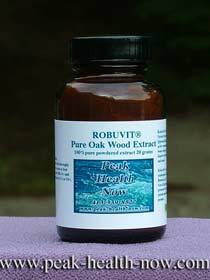 Virtually ALL the plant foods that accompanied my mostly Paleo Diet for many years are VERY high in this compound. 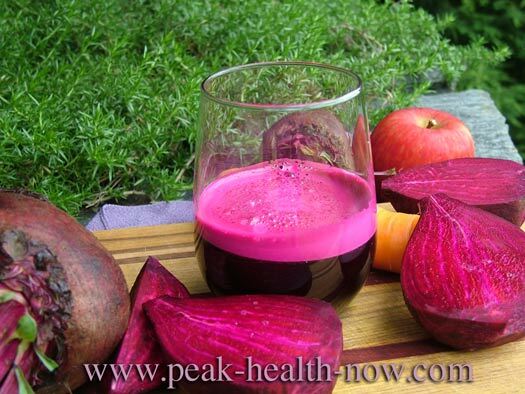 So, on top of a high oxalic acid diet, I add 8 - 12 oz pure beet juice every morning - Oy! I learned of the 'low oxalate diet.' Not just beneficial for people who might tend to get kidney stones, but for many others - for example, people with intractable joint pain. So I decided to STOP the beet juice cleanse AND go on a low oxalate diet. In addition, I took B6, Biotin, Pantothenic Acid and ramped up my Medicardium EDTA Chelation protocol (EDTA is shown to help remove oxalate crystals. Within a few days, I was feeling noticeably better. As the weeks passed, I knew this was the right choice for me. Did I benefit from my beet juice cleanse experience? I belive so. The main thing that seems to have changed is that I don't need to constantly take probiotics. I do a course of them for around a month at a time and go for 3 or so months not needing them. Perhaps the biofilm-busting was a qualified success. After 3 - 4 months on a low-to-no-oxalate diet, I have added back a very modest amount of nuts, seeds and other higher oxalate foods to my staple foods. (Raw dairy, wild-caught salmon and grass fed organic meats have virtually NO oxalates). Perhaps the low oxalate content of animal foods is a factor in why people commonly report feeling significantly better on a Paleo Diet. My husband still enjoys beet juice a couple of mornings per week. For the most pert, he feels it is of benefit. As you can see, choice of protocol is one that each individual must decide. Profoundly relaxing, deeply therapeutic... For a Peak Coffee Enema experience, get this fabulous Gold Roast Coffee made expressly for enema use. Chlorella taken on empty stomach with water 30 minutes before coffee enema will be waiting to bind toxins expelled in the bile. to enhance your coffee enema detox program. is a concentrated organic coffee suppository. 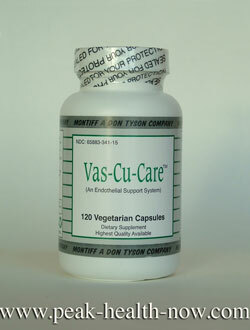 Vas-cu-Care - Montiff's cardiovascular, nitric-oxide formula extraordinaire!